Are YOU & the KIDS Staying Hydrated This Summer? Keeping hydrated over summer is so hard - the kids just want to play and play and never stop! What better than to keep everyone feeling hydrated and ready to play more than water? Flavored water! 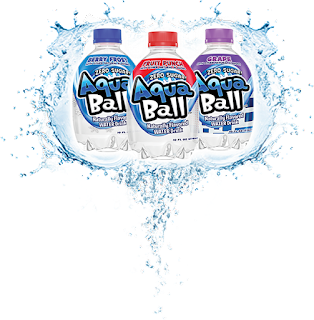 Our Favorite for years has been AquaBall flavored water. No Preservatives, No Sugar, Naturally flavored water for kids.. well for everyone. 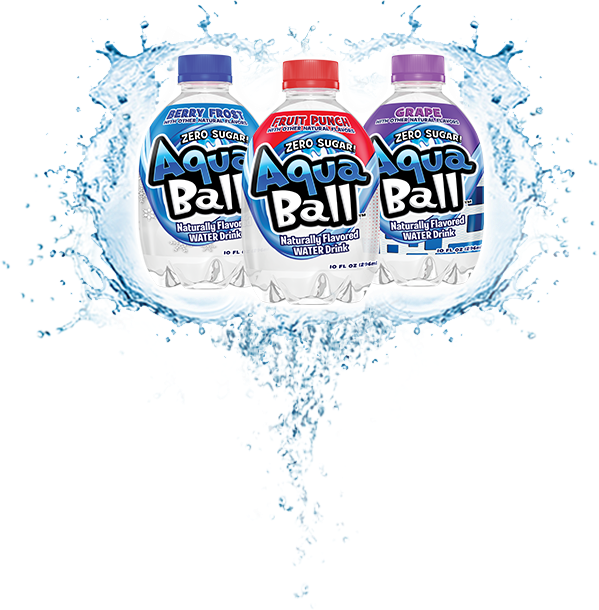 If you have not tried AquaBall yet - take the simple pledge HERE to Cut the Sugar one Drink at a Time and score a free AquaBall to try too! You and the kids will love it. Shhh... my favorite is the Lemonade and my kids love them all. If you have tried AquaBall - have a little fun with it all. Get into the social excitement of #MyAquaBall . Tag your photos on social media with #MyAquaBall and show off where and how your AquaBall Drink! We have been all over this summer with our AquaBall in hand - check out all my posts and many more by searching the hashtag #AquaBallMoms #AquaBallKids on all social media outlets. We can't wait to see your #MyAquaBall photos and feel free to tag me in them so we can have fun together! Happy Summer - Stay Hydrated!